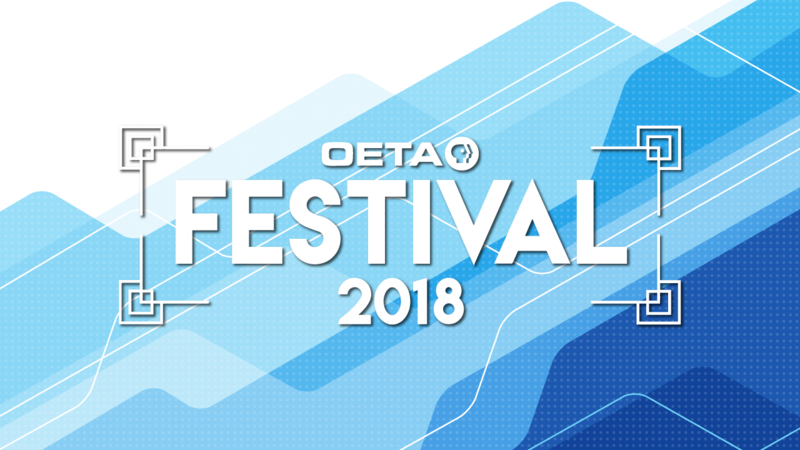 Check out what's ahead on Festival 2018, March 1 through 18 only on OETA. 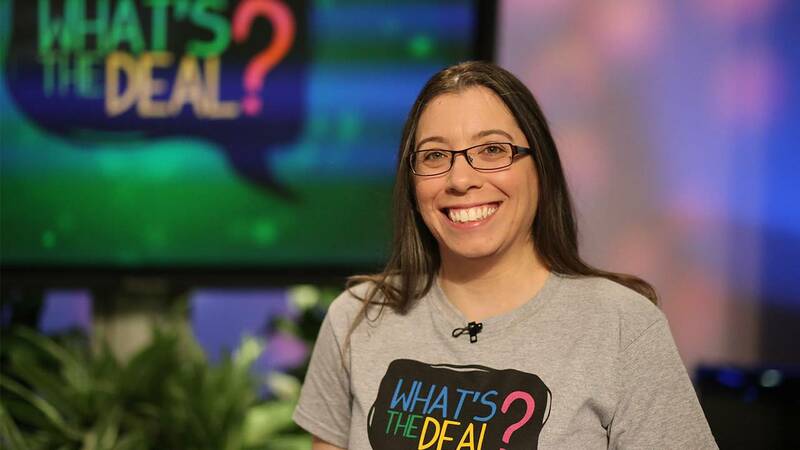 Generous gifts from the Oklahoma Association of Electric Cooperatives and The Boeing Company assist in the expansion of "What's the Deal?," OETA's digital STEM series. National Estate Planning Awareness Week is October 16-22, 2017. 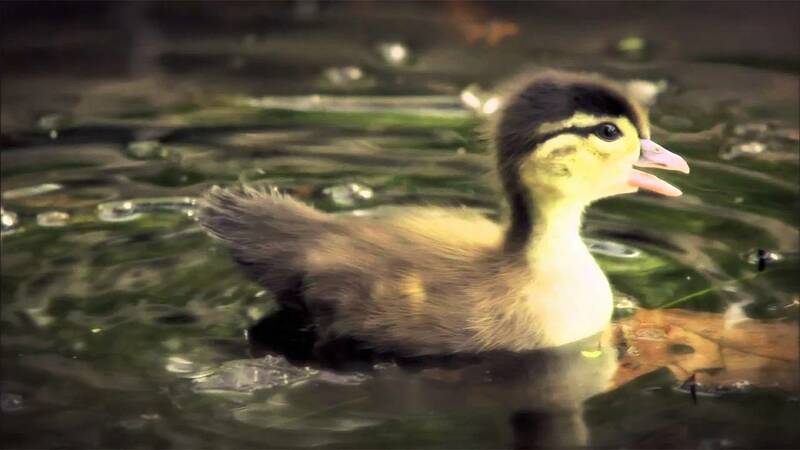 Consider OETA in your planned giving. AugustFest 2017 concludes with the Best of AugustFest all day Sunday, August 13 only on OETA. The membership drive wraps up with special encores of the biggest audience hits. 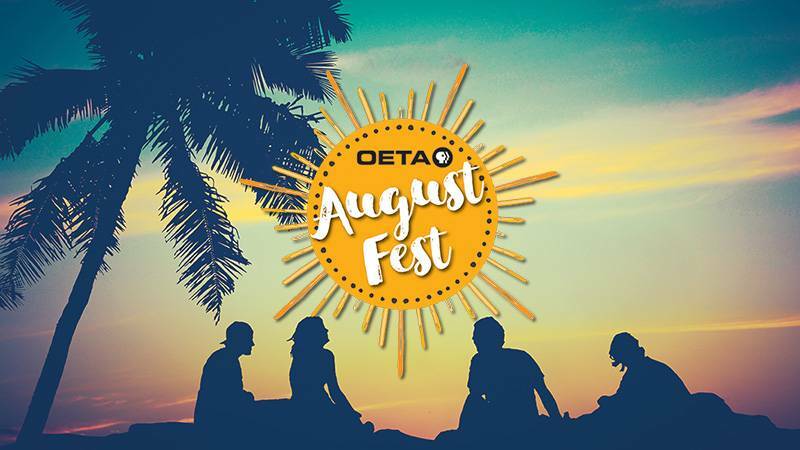 OETA announced the lineup for its annual summer membership drive, AugustFest, running Tuesday, Aug. 1 through Sunday, Aug. 13. 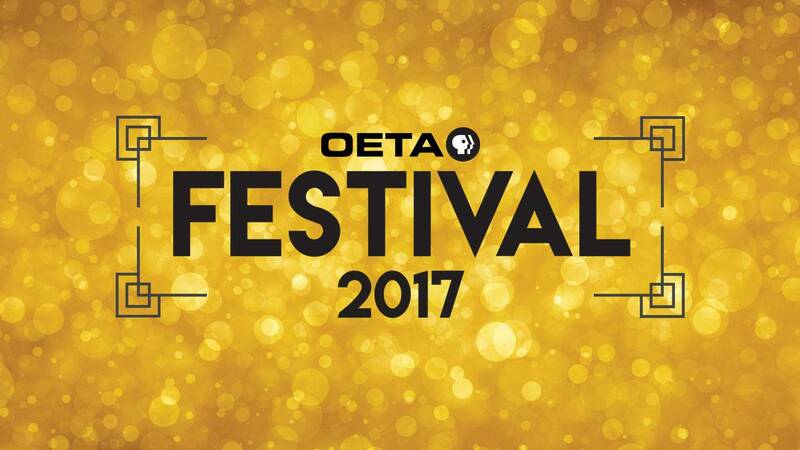 Check out what's ahead on AugustFest 2017 this August 1 through 13 only on OETA. 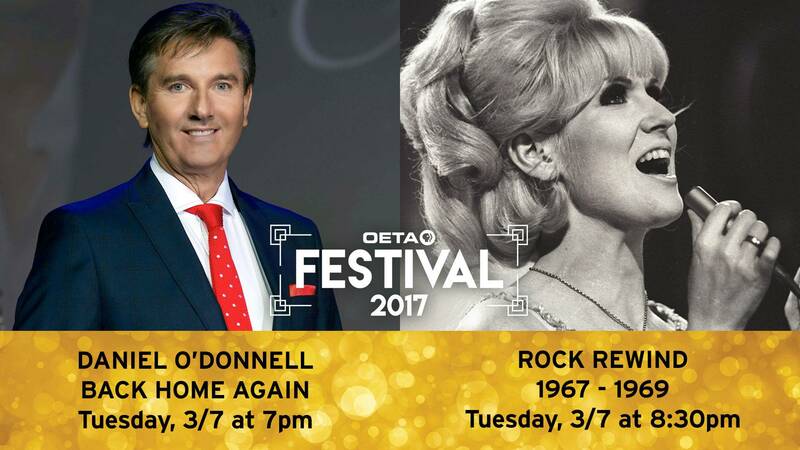 Don't miss the very best of FESTIVAL 2017 all day Sunday, March 19 only on OETA. On BrainFit at 7pm, identify 50 ways to grow your brain and their best secrets to ignite your energy and focus at any age. At 9pm, celebrate the 30th anniversary of Roy Orbison's iconic Black & White concert with an all-star cast in a newly edited version. On Nature, fly with super hummingbirds—great athletes, tender moms, brave in combat and up for any challenge! 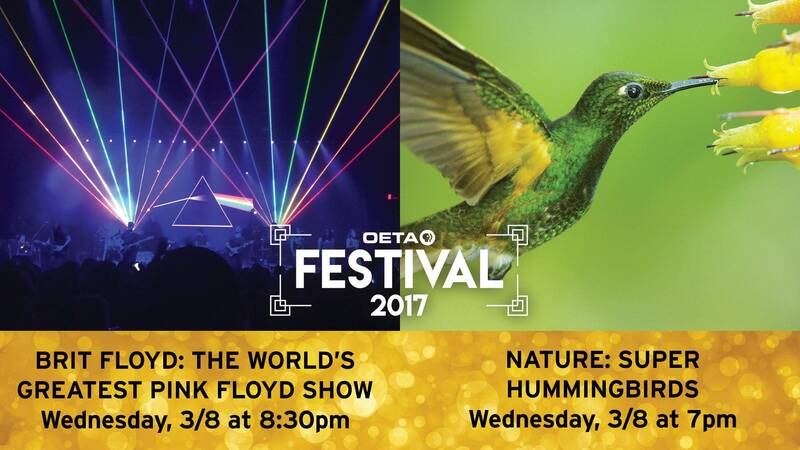 Then, check out phenomenal Pink Floyd tribute band Brit Floyd as they impeccably perform classic songs spanning 50 years of Floyd. Join Irish crooner Daniel O'Donnell along with Mary Duff and guest Derek Ryan, for a concert filmed in Dublin. Then, take a time-tripping visit to the psychedelic pop era on Rock Rewind. 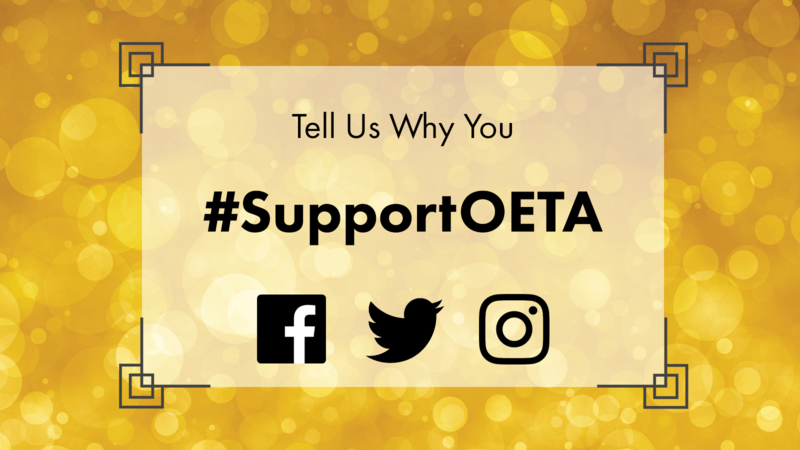 Why Do You Support OETA? Tell us why you support OETA and you may see your response used on-air or online during FESTIVAL 2017! 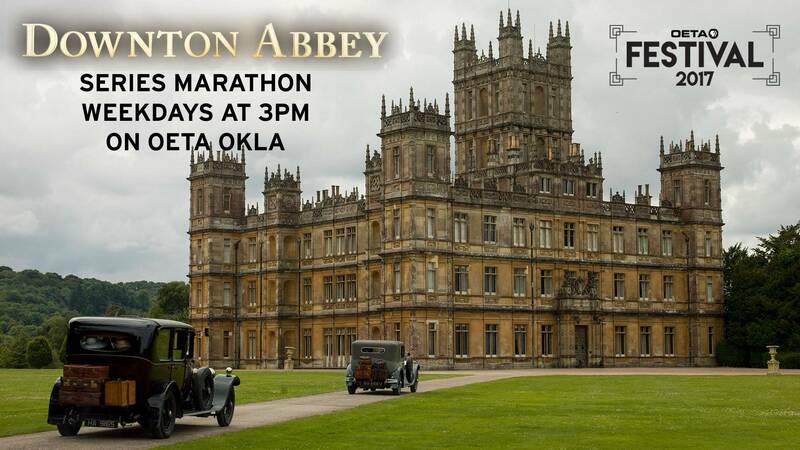 Settle in for all six seasons of MASTERPIECE “Downton Abbey” only on OETA's OKLA channel. 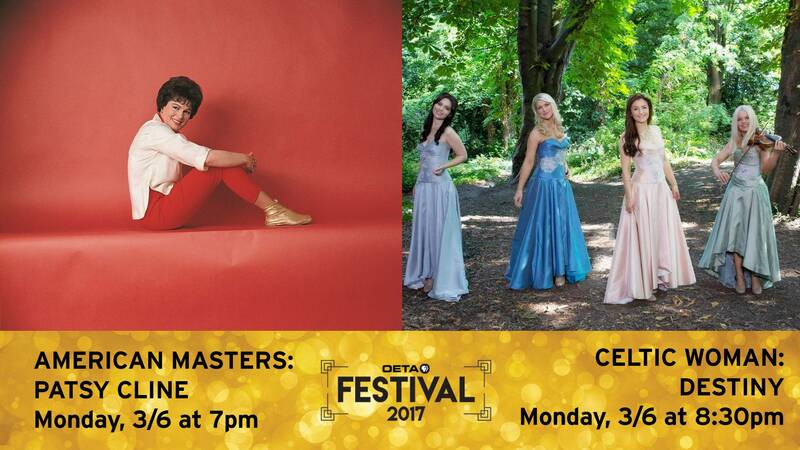 Celebrate the life and legacy of the groundbreaking “Crazy” singer who defined modern country music and enjoy more musical enchantment from Ireland’s famed singing group, filmed in a spectacular setting. 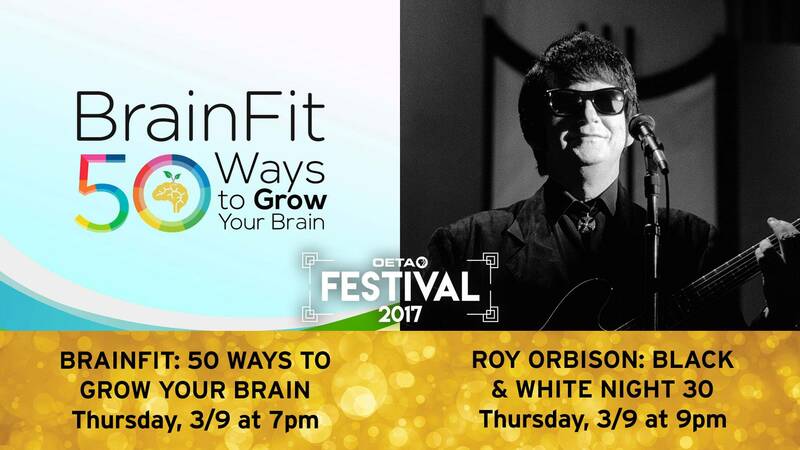 Explore the 2017 FESTIVAL lineup, exclusive to Oklahoma’s only PBS station and packed with an entertaining mix of performance specials and best practices for improving your mental, physical and financial health.